E-Gift certificates are delivered in minutes and with a customized message! 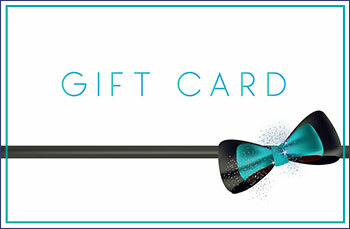 For an Anniversary, Birthday, or for just for fun – give the gift of health! Set your certificate value in the available space, and proceed to cart. Then, send to the recipient of your choosing. Call us for more information! We also provide gift certificates in clinic.